Under the Gable is a Platinum dealer in KitchenAid, a Gold concept store for S&P and one of the largest Maxwell & Williams suppliers in country Victoria. The staff at Under the Gable take enormous pride in their product knowledge to ensure your needs are met at all times and every shopping experience is a pleasant one. 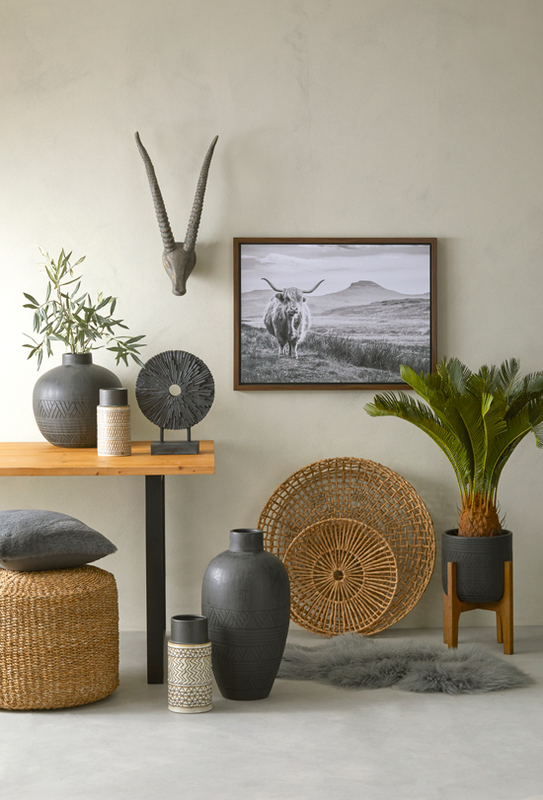 With a large variety of ever-changing range of ‘on trend’ home products from leading brands, we’re sure you’ll love what you see. We constantly visit trade fairs and exhibitions to source beautiful products to display in our huge store – 800 square metres of it. You could be forgiven for thinking we’re a city store. But we think we’re better. Our attentive, good old fashioned service is focused on you the customer and includes gift wrapping, gift vouchers, free delivery in the local area and includes a fantastic VIP service. Download or view our latest catalogue for all the latest arrivals and trends.